For any decision to be taken at corporate level, you need the right strategic tools. Ansoff matrix is one of them. Ansoff matrix helps a firm decide their market growth as well as product growth strategies. The 2 questions which the Ansoff Matrix can answer is “How can we grow in the existing markets” and “What amends can be made in the product portfolio to have better growth”. From the above two questions, it is clear that Ansoff matrix deals with the companies external market scenario as well as the product portfolio which the firm has. The matrix is divided in two quadrants – The product quadrant and the market quadrant. The Product quadrant on the X axis is further divided into Existing products and New products. The market scenario on the Y axis is divided into existing markets and new markets. 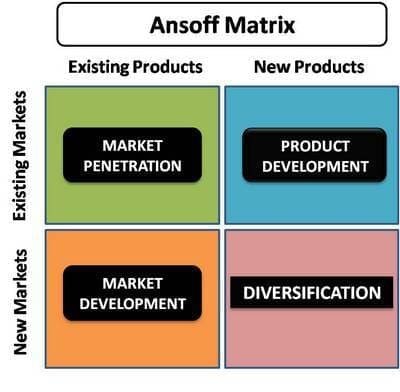 Thus the Ansoff matrix divides a firm on the basis of the products it has – existing products or new products, as well as the markets it is in – existing markets or new markets. Depending on the characteristic of each, the marketing strategy is decided. These marketing strategy are as follows. In the Ansoff matrix, market penetration is adopted as a strategy when the firm has an existing product and needs a growth strategy for an existing market. The best example of such a scenario is the telecom industry. Most telecom products are existing in the market and they have the same market to cater to. Thus in such cases the competition is higher and you might have to go out of the way to cater to your market or to increase your firms market share. Several things have to be considered when adopting the Market penetration strategy. By using market penetration, you are ensuring that only the existing resources of the firm are used and no extra costs need to be incurred in setting up a new unit for . 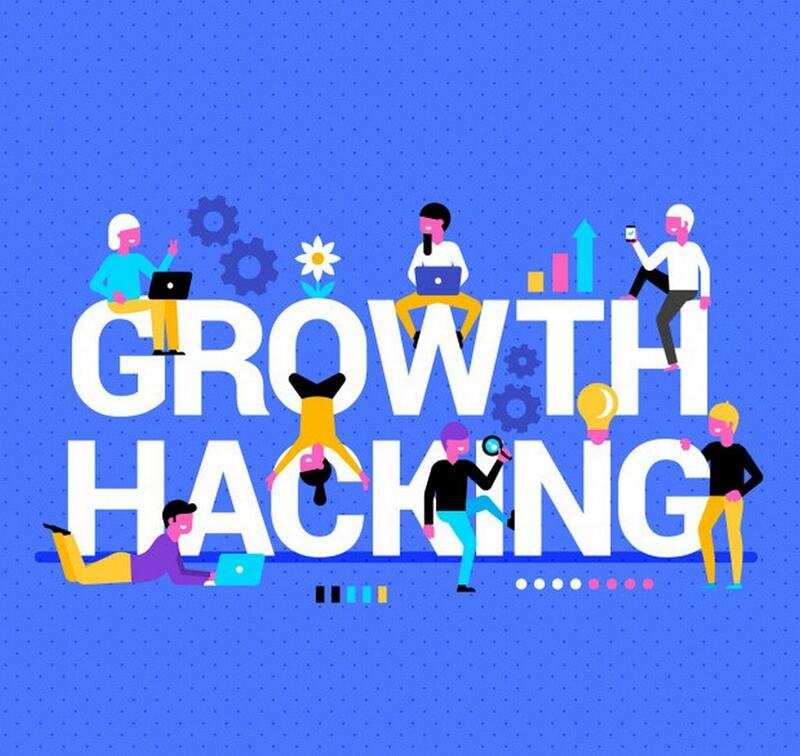 At the same time, your current group of employees are the best people to notice any growth opportunities in the existing market. Thus they need to be used optimally by providing them the right information at the right time. There needs to be a combination of marketing and sales promotions if you have to grow in an existing market with an existing product. On the other hand, market penetration might not be the strategy you are looking for. What if the market becomes too saturated? Fighting for a higher market share in a saturated market accounts for higher expenses and lower profitability. 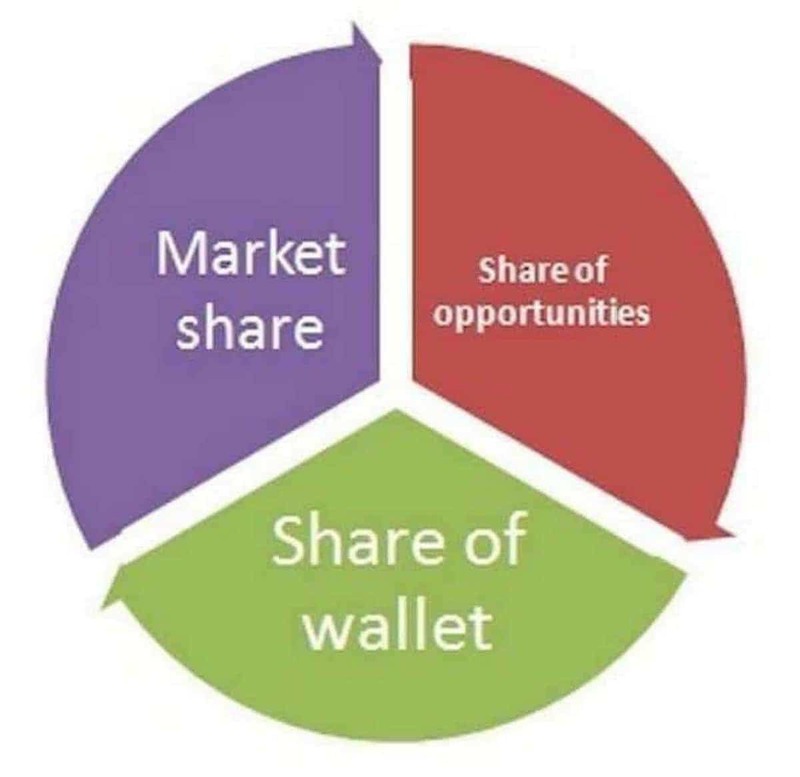 Thus the market analysis needs to be spot on and the market penetration strategy should be adopted only if there is scope for increasing market share in an existing market. Market development is the second market growth strategy which can be adopted as per the Ansoff matrix. The market development strategy is used when the firm targets a new market with existing products. There are several examples of the market development strategy including leading footwear firms like Adidas, Nike and Reebok which have started entering international markets for market expansion. Every other day we hear of one or the other companies thinking of lunching their products in a new country. 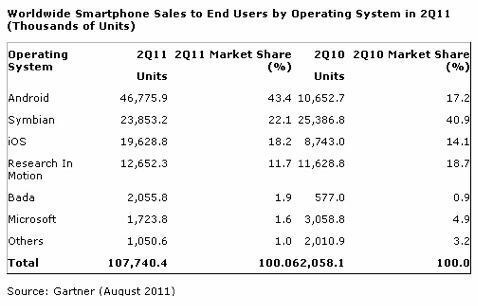 That’s the perfect example of market development. Similarly, on a micro level, expanding from a current market to another market where your product does not exist is also an example of market development. For market development, you have to treat your product as a new entrant in the market. Thus there are several factors which influence the market development strategy of a firm. If the product already has a high brand equity, it possibly just needs distribution points in the new market (Example – Walmart). The same goes if the product is a needs product and known to be of high quality. On the other hand, if the product is not established in your current market, it is not recommended to start a market development strategy. You need to first cater your existing markets. 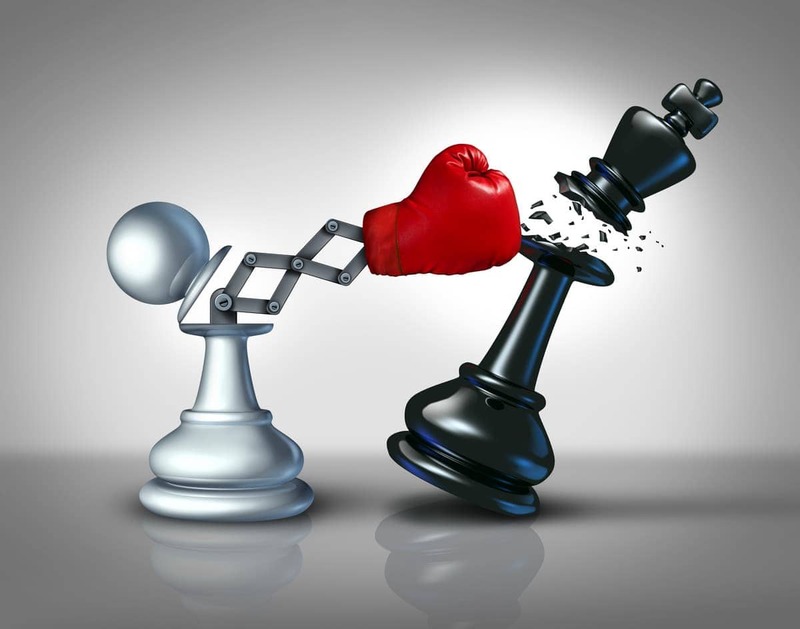 The risk factor of a market development strategy is higher. This is because lots of investment needs to be done when entering new markets. You need to advertise and market your product for the customers to adopt it. For the same you need to invest in admin expenses, advertising expenses, possibly new production facilities, so on and so forth. Thus you might have to develop new strategic business units itself to have a strong market development. This is exactly what is done in international firms, wherein the unit in another country is treated as a separate business unit or a profit center. .Product development in the Ansoff matrix refers to firms which have a good market share in an existing market and therefore might need to introduce new products for expansion. Product development mainly happens when you have a good customer base and you know that the market for your existing product has reached saturation. Thus you cannot apply the market penetration strategy. You can therefore opt for a new product development strategy which caters to your existing market. Lets take an example – Why do firms like P&G and HUL keep on introducing new products in different categories? This is because both of these top FMCG firms are already present in the market. They are only leveraging their strength in the existing market by introducing new products. Imagine if HUL today introduces a soap. It is already selling its shampoos and soaps in all grocery stores across a city. Thus it will start selling this new product in the same distribution channel and achieve new product launch as well as an improvement in profitability just by using its current market. The product development strategy, like the market development strategy is risky. This is because product development involves investing in developing a completely new product. 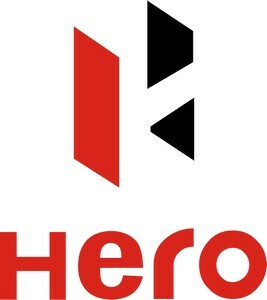 The product will also need further investments for distribution, marketing and manpower. 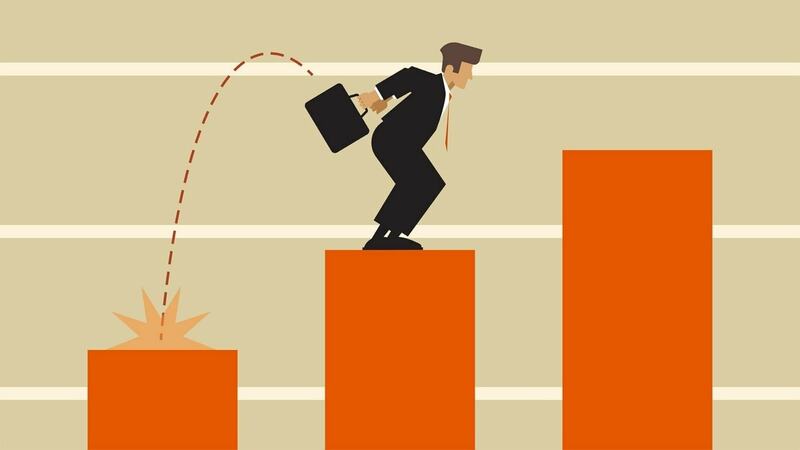 Furthermore, by introducing a wrong product which does not gain acceptance in the market, you might be affecting your brand equity. Thus plotting your firm in the right quadrant on the Ansoff matrix becomes critical. Diversification is a strategy used in the Ansoff matrix when the product is completely new and is being introduced in a new market. The best example for Diversification can be big groups like Tata or Reliance which initially started with one product but have expanded into completely unrelated segments by introducing new or their own products. Tata for example has presence in steel, motors and now in retail. However, Diversification should be taken as a last option and should be adopted only when the company is very strong financially. 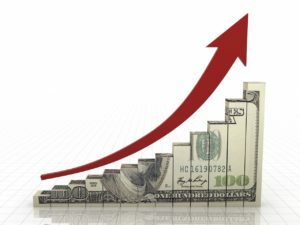 As seen in the above two strategies, if the product or the market changes, the company has to do some heavy investments to be successful. In case of Diversification, both product and market are new and hence the amount of investment required would be high thereby considerably increasing the risk factor. Therefore we see larger groups with deep pockets and multiple SBU’s actually using the process of diversification. Thus depending on your product and your existing customer base, you can decide which quadrant you fall under in the Ansoff matrix. Once you know your position, the Ansoff matrix also outlines the right kind of strategy to adopt. The Ansoff matrix is especially useful for multi product organizations or organizations which are planning to increase market share. Also read – BCG matrix. GE McKinsey Matrix. very simple and easy to understand! what is mean by ansoff ?